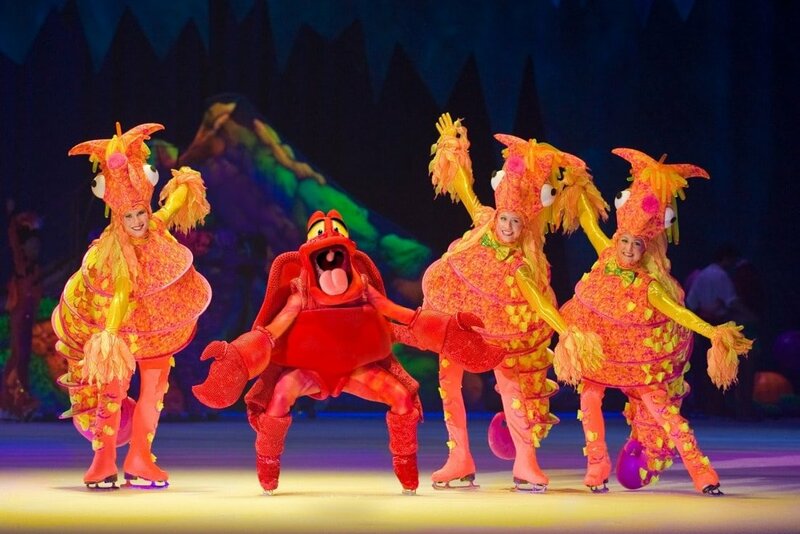 Catch this fun Disney on Ice show here in Washington DC or when it’s on tour near you! 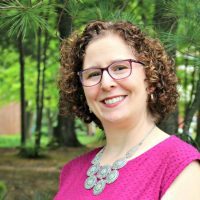 I am a Feld Family Ambassador, and in exchange for my time and efforts in attending shows and reporting my opinion within this blog, aswell as keeping you advised of the latest discount offers, Feld Entertainment has provided me with complimentary tickets to Feld shows and opportunities to attend private Feld pre-Show events. Does your family just LOVE Disney characters? 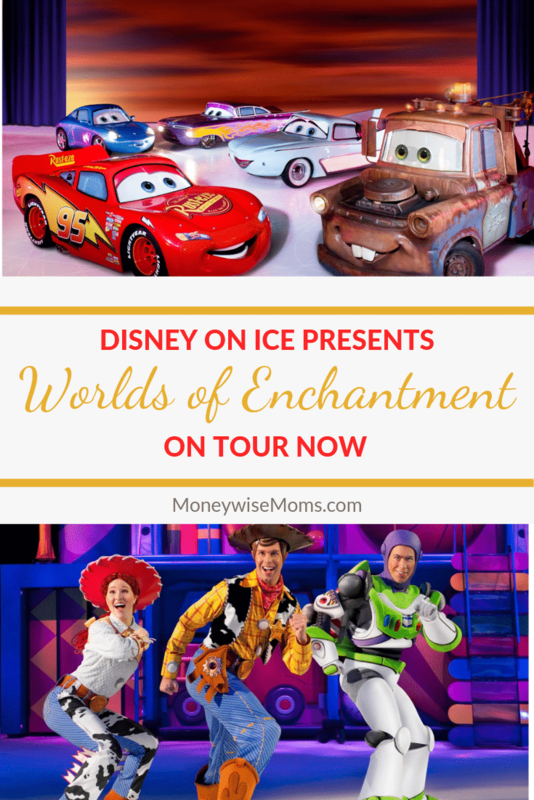 Whether they are mega-fans or just enjoy the movies, be sure to take them to see Disney on Ice presents Worlds of Enchantment when it’s in Baltimore and DC this February. 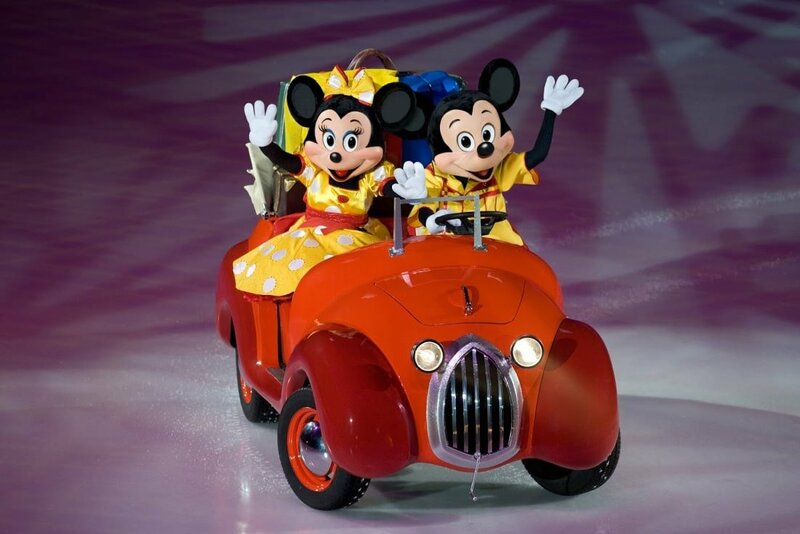 You’ll see four of your favorite Disney stories recreated on the ice–Disney•Pixar’s Cars, Toy Story 3, The Little Mermaid and Frozen. All your favorite characters will be there, plus there’s a pre-show starring Mickey and Minnie! 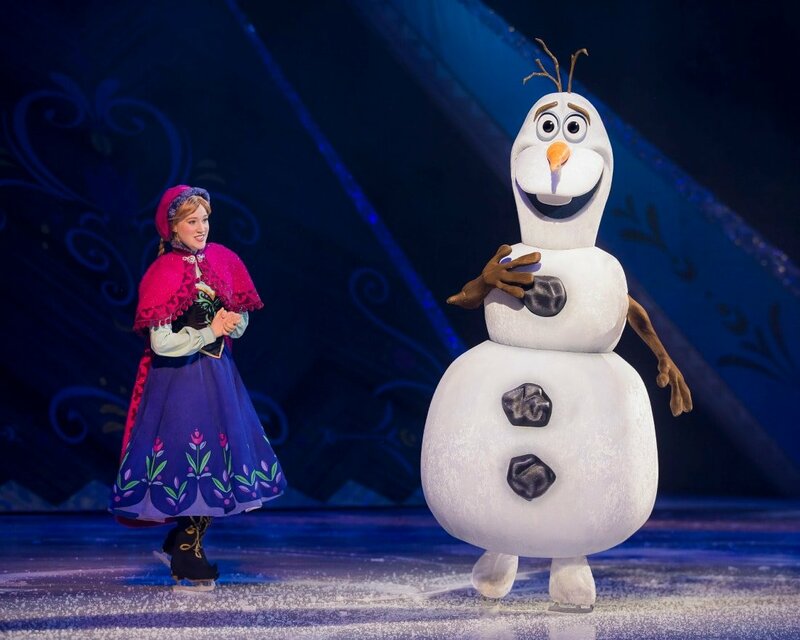 If you haven’t seen a Disney on Ice show before, prepare to be impressed! Not only is the skating top-notch, but we are also amazed by the costumes, lighting and music. And this show is filled with high-speed stunts by characters from Cars and heroic action from your Toy Story friends. This action-packed show is great for all ages, from preschoolers to grandparents! 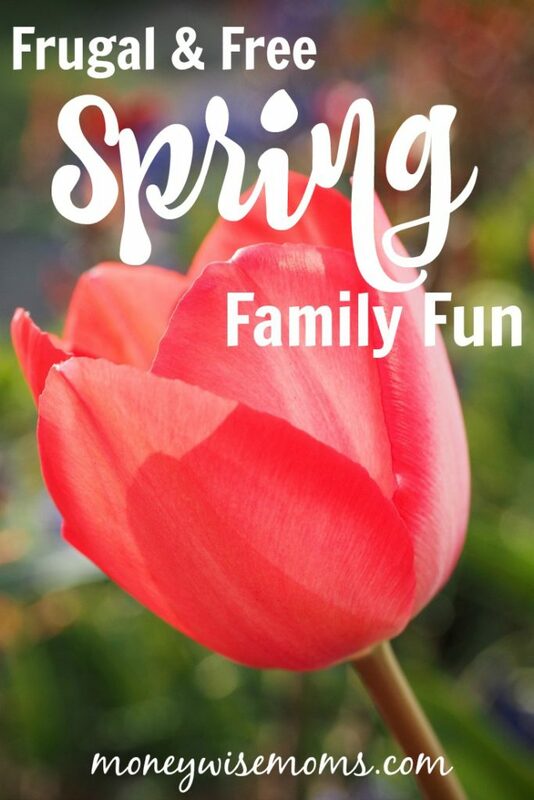 Be sure to bring your camera so you can capture your family memories (and smiles). 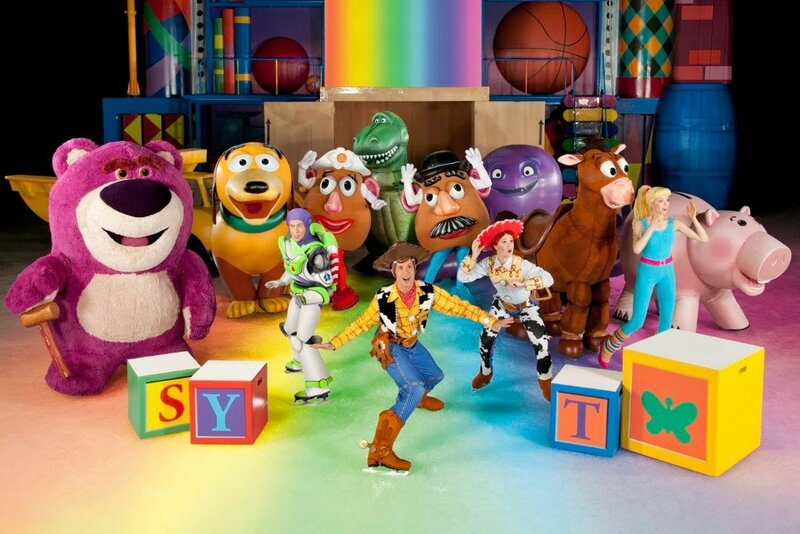 Give the kids a teaser by watching videos from another Disney on Ice show on the Disney On Ice YouTube channel. You can also follow this tour on Instagram and Facebook using #WorldsOfEnchantment. Tickets start at $20 and can be purchased online through Ticketmaster or by phone at (800) 745-3000. Save $5 per ticket when you use the coupon code BLOG by February 15th. This code applies to the Baltimore and DC shows only. I’m running a giveaway for FOUR tickets to the Thursday, February 14, 7:30pm show at Capital One Arena in DC. 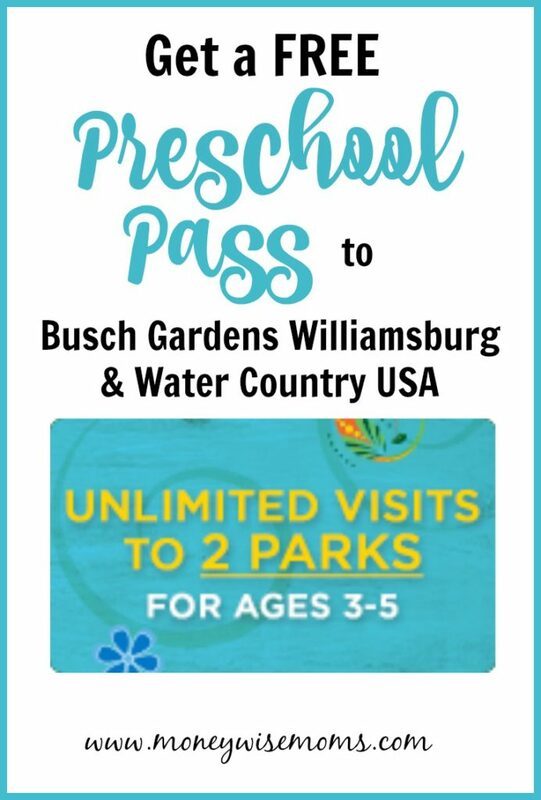 Click over to this Facebook post and enter there. Good luck! I will draw the winner at noon on February 6th and contact them through Facebook. Kindly enter me for free tickets, Disney on Ice.